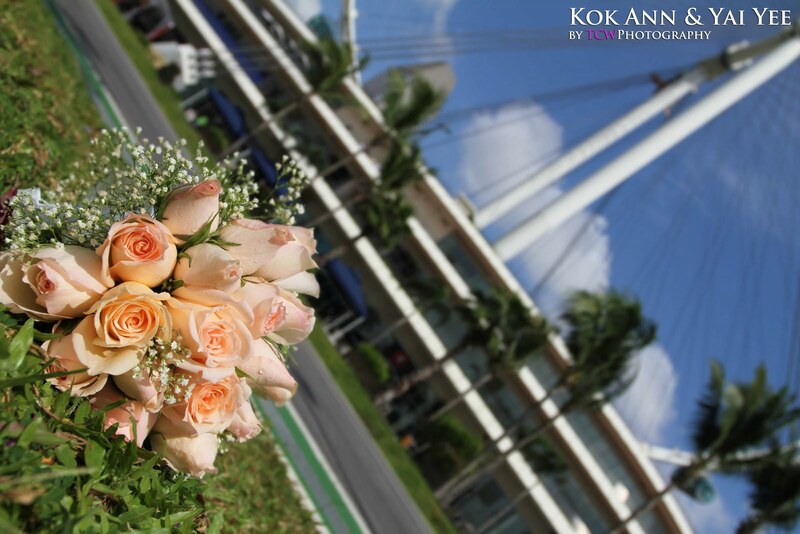 This is my first photography job at the lion city Singapore . 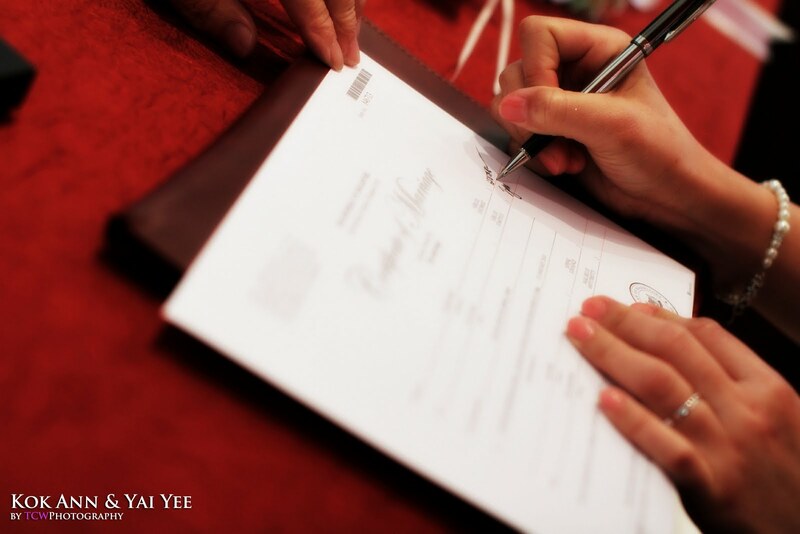 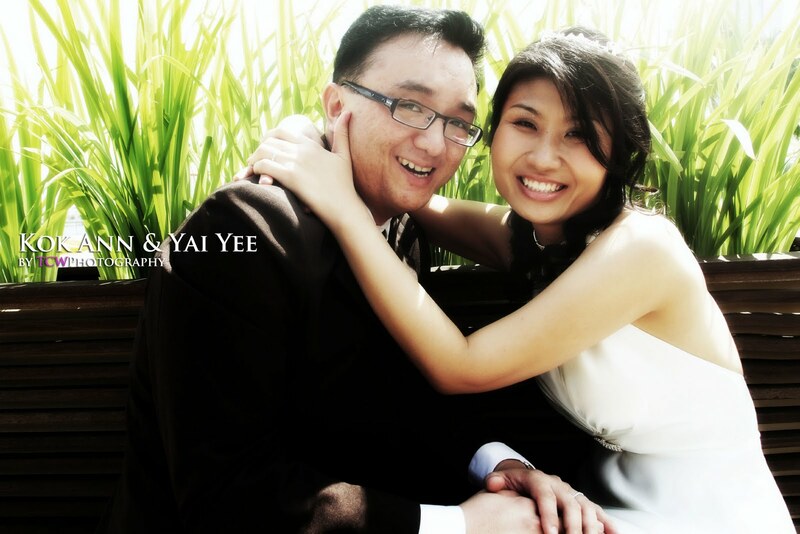 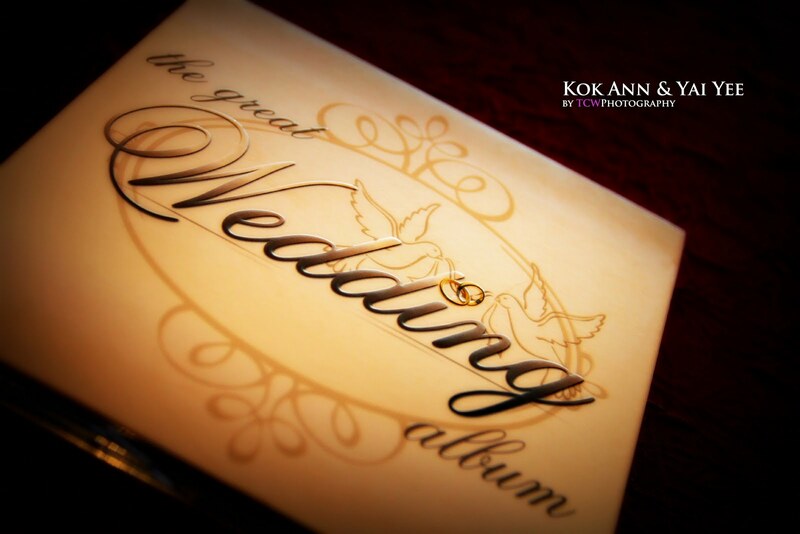 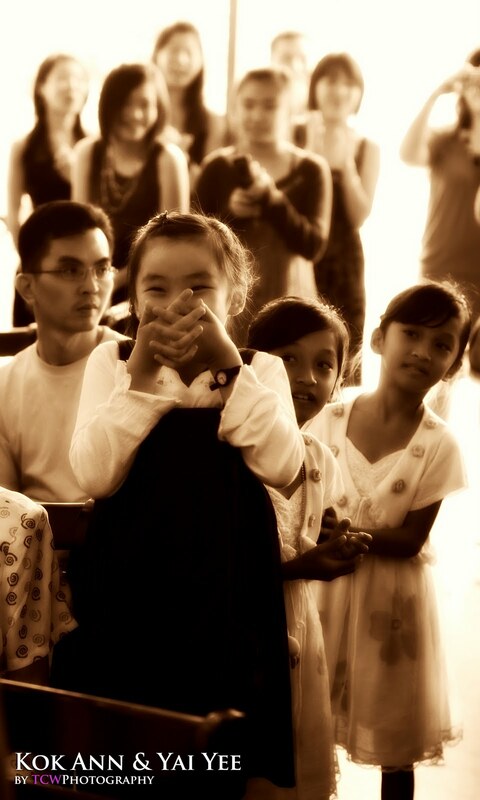 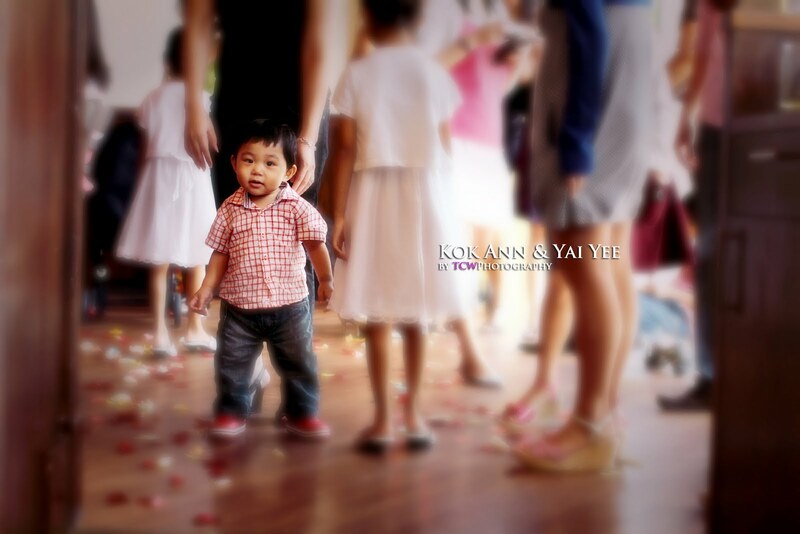 Thanks to Kok Ann & Yai Yee for giving this opportunity to me for being photographer of the day. 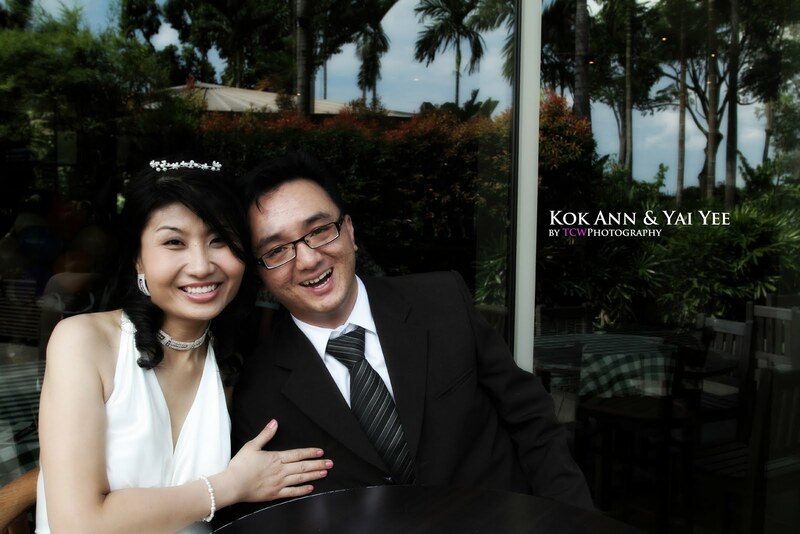 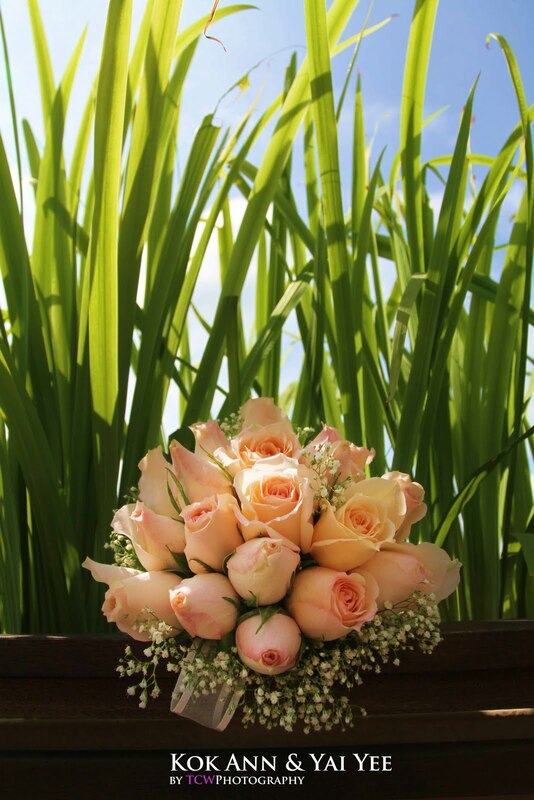 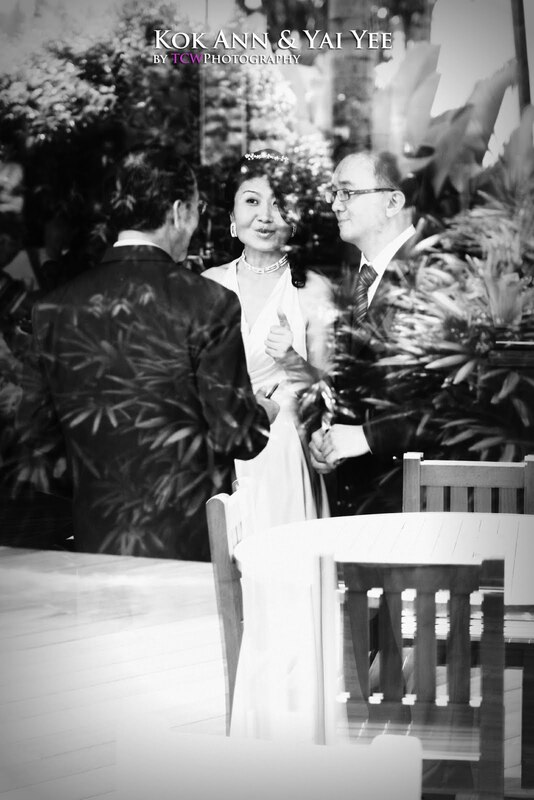 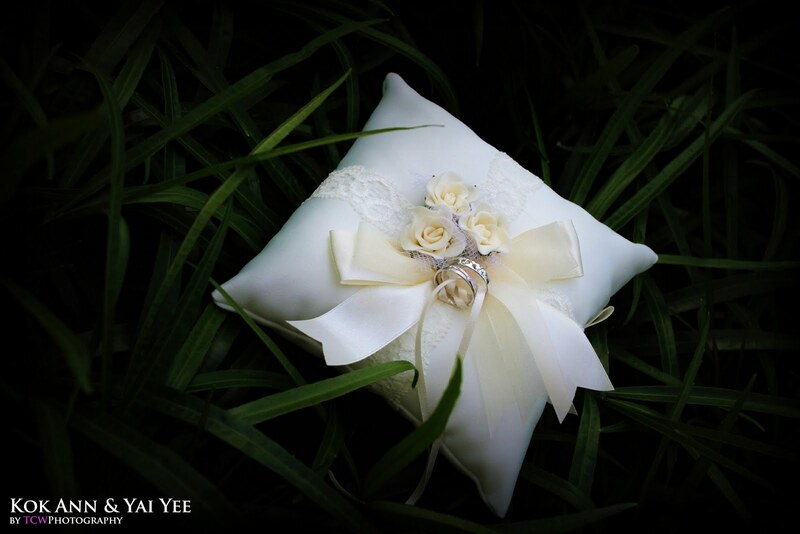 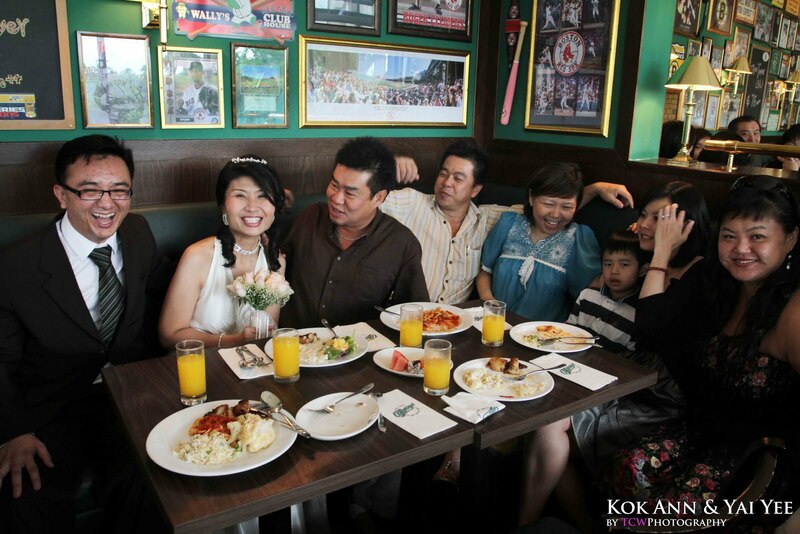 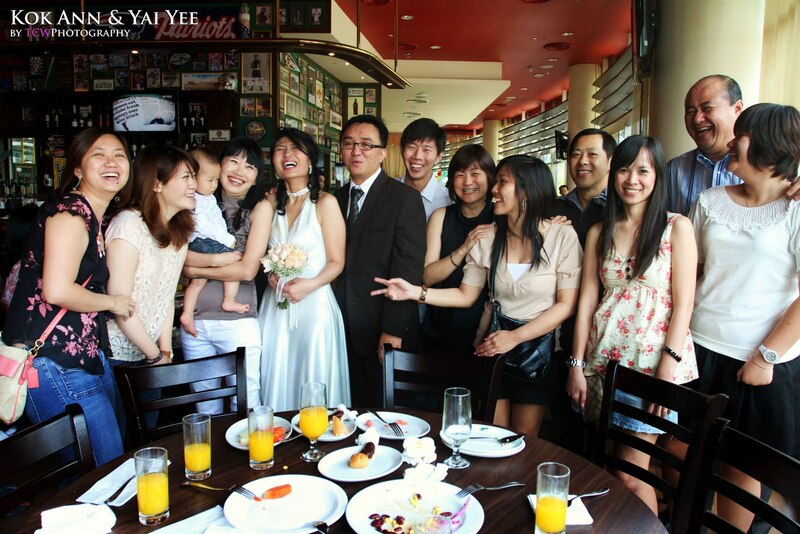 Kok Ann and Yai Yee solemnization ceremony is held at the O'Learys SportBar and Grill which is located at the Singapore Flyers. 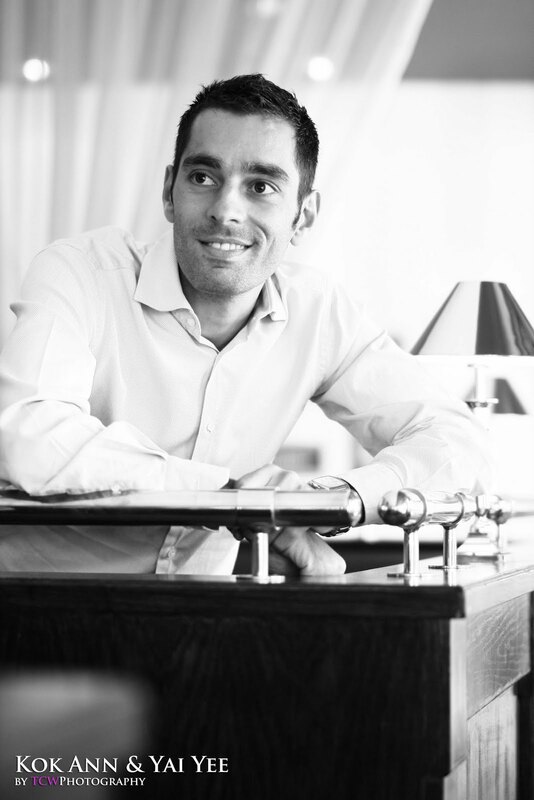 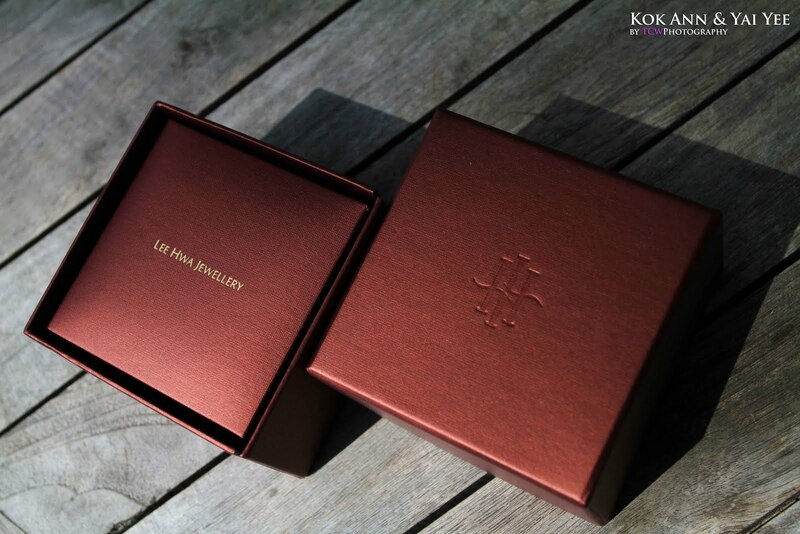 Very nice and good experience here. 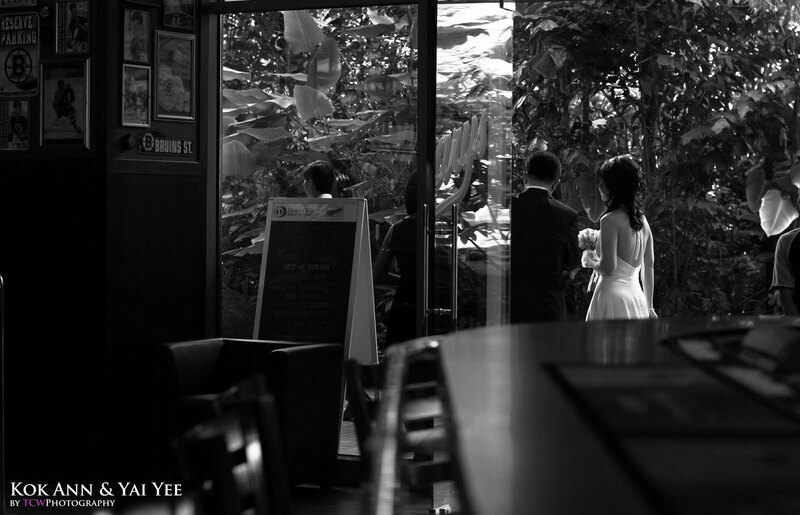 Share some of my favorite shots below.